All financial contributions are tax deductible and we accept all forms of credit & debit cards.  You DO NOT have to have a Paypal account to contribute online to Overflow Church. Simply click the button above and select the option stating that you do not have a Paypal account.